Welcome to Keen Doula Care! I am looking forward to helping you have an amazing birth. Welcoming a new baby is an exciting time in one’s life, but it can also be a bit daunting. I help families navigate some of those “what ifs” that can accompany this joyous time. 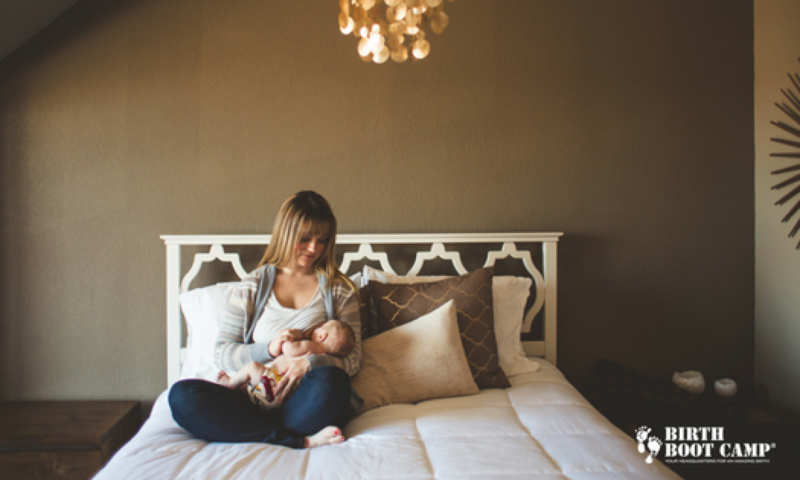 Take a look around to learn more about how I can help you welcome your baby with confidence.